sci-fi horror Archives - Horror News Network - The Horror News You Need! One of the most eagerly anticipated films of 2017 gets a full trailer release and said trailer is two minutes and thirty-six seconds of face-hugging/Xenomorph glory. 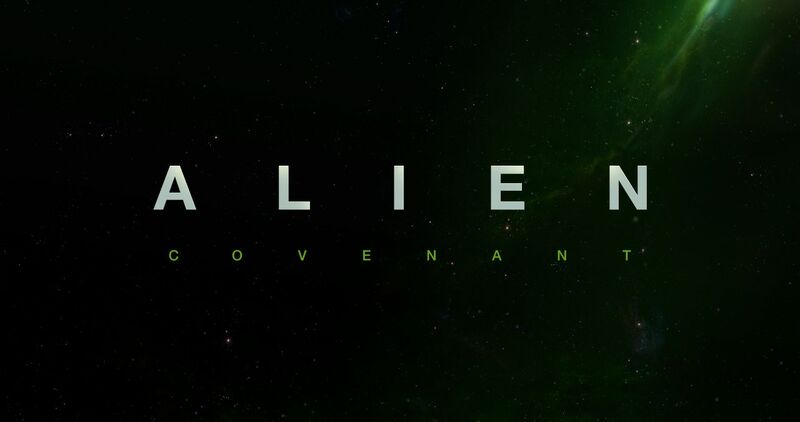 Starring Michael Fassbender, Noomi Rapace, James Franco, Danny McBride and a slew of other recognizable names, Alien: Covenant is directed by Ridley Scott (his third of the series) and is a sequel to 2012’s Prometheus which is in turn a prequel to the original Alien series. http://www.horrornewsnetwork.net/wp-content/uploads/2016/05/HNN-logo.jpg 0 0 Larry Dwyer http://www.horrornewsnetwork.net/wp-content/uploads/2016/05/HNN-logo.jpg Larry Dwyer2017-03-01 02:47:272017-03-01 02:47:27New Trailer Drops for "Alien: Covenant"
First Look at New PREDATOR Film! 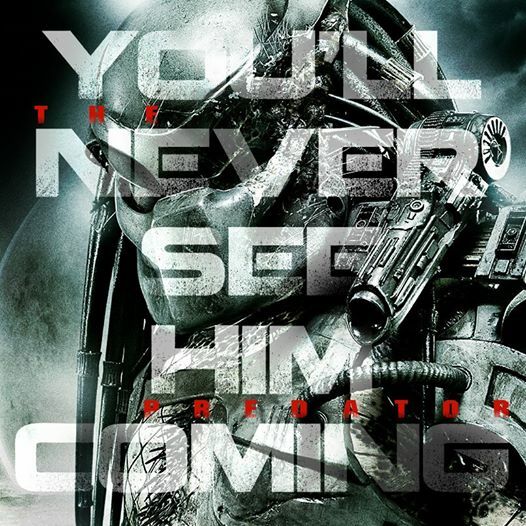 The official facebook page for the ‘Predator’ series posted a new photo teaser for the upcoming film. Fred Dekker has written the screenplay and Shane Black is directing the film. It is unclear if the film will be a sequel, however it appears to be a reboot, with the title ‘The Predator,’ as opposed to ‘Predator 4’ or the like. http://www.horrornewsnetwork.net/wp-content/uploads/2016/05/HNN-logo.jpg 0 0 Lynn Sorel http://www.horrornewsnetwork.net/wp-content/uploads/2016/05/HNN-logo.jpg Lynn Sorel2016-02-16 19:10:412016-02-16 19:10:41First Look at New PREDATOR Film!